Obtenez ce transfert de bail pendant 3 mois pour des paiements mensuels équivalents U -316.65$/Mois +Tx apr s incitatif. Vous pourrez rouler 8,400 Km par mois. Mercedes E-Series 2016 Fermer la fentre. 2016 Mercedes-Benz E250 Bluetec 4matic Avantgarde Sedan Pano Roof|Navi|360 Take Advantage of this impeccable machine and don\'t miss this true luxury with this beautiful 2016 E250 4Matic Diesel finished in Obsidian Black Metallic surrounded by Black Leather interior. Vehicle comes equipped with Mercedes-Benz\'s Avantgarde Edition which comes LOADED with all sorts of goodies packed into one amazing value package. Some of these goodies include PARKTRONIC w/Active Parkin, Panoramic Sunroof, Heated Steering Wheel, 360 degrees Rear View Came, Rear Window Sunshade, Adaptive Highbeam Assist, Active LED Intelligent Light Syst, harman/kardon LOGIC7 Surro, Hands Free Access, Electronic Trunk Closure, KEYLESS GO, KEYLESS GO/Power Trunk Close, Automatic Parking Package, 360-degree camera, Navigation. Vehicle is also equiped with Passive Blind Spot Monitoring, Passive Lane Keeping Assistance, DUAL CLIMATE CONTROL. 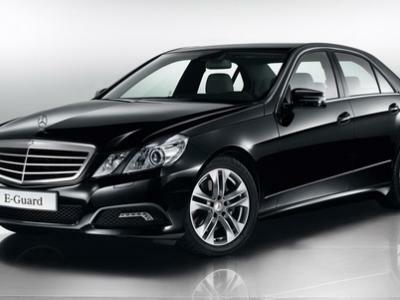 This E250 is something to be seen and driven!